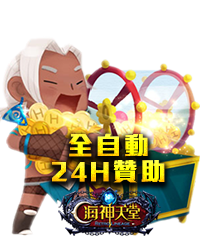 一番賞 期間限定 PART II - 活動公告 - 海神天堂 - 最仿正的復古天堂 - Powered by Discuz! (2) 一番賞服務員 (補償代幣) 將統一在 2019/02/20下架 請在下架時間內盡快使用完畢! GMT+8, 2019-4-20 11:17 , Processed in 0.078119 second(s), 22 queries .